If you are ambitious or if you have goals floating around your mind are you accomplishing them? Before you go about your day and before you sleep past your alarm, take a night off one day and write out a list of your goals for yourself. After you have made a list of your goals divide your list into three different categories. When you divide your list separate it into weekly goals, monthly goals, and goals for the current year. Once you have separated your list into these categories, now think to yourself what are the things in your life right now that are preventing you from getting what you want? 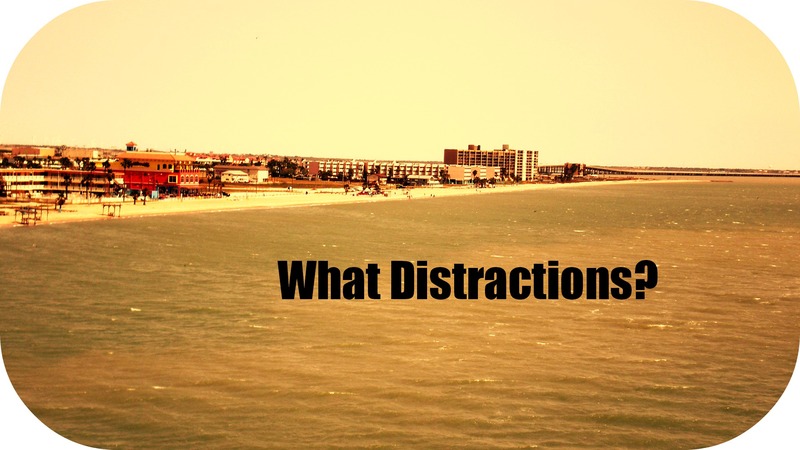 Once you give it a deep thought make a list of your biggest distractions. Write them out in bold, permanent marker, or highlight these words after writing them. Then if you have to make multiple lists, write out multiple lists and carry one with you so you begin to build up your awareness so you can realize what is preventing you or holding you back in your daily life. I have found that personally this is a great way to break off bad habits and any commotion going on. I understand everybody has distractions but don’t let certain temptations hold you back from what you’re truly capable of accomplishing out in the world. The sky is the limit if you can begin to cut ties with deception. If you can, seek out people in your life who are great mentors, and just sit and observe or watch and observe. With time, you can build a wealthy sense of direction in your life even if you have yet to experience an adequate amount of service in your vocation. If you can build up your self-development it will pay off later in life or perhaps even immediately if you can narrow out distractions. In order to start cultivating excellence one has to first cultivate resilience. I hope this piece may help you out so you can begin to flourish and thrive. I believe the more you broaden your horizon, the more the world becomes a level playing field, especially for people who seek a better world for themselves and others around them. ← How Do You Make Sure You’re On The Right Track?